This book is great for new and experienced crocheters alike. 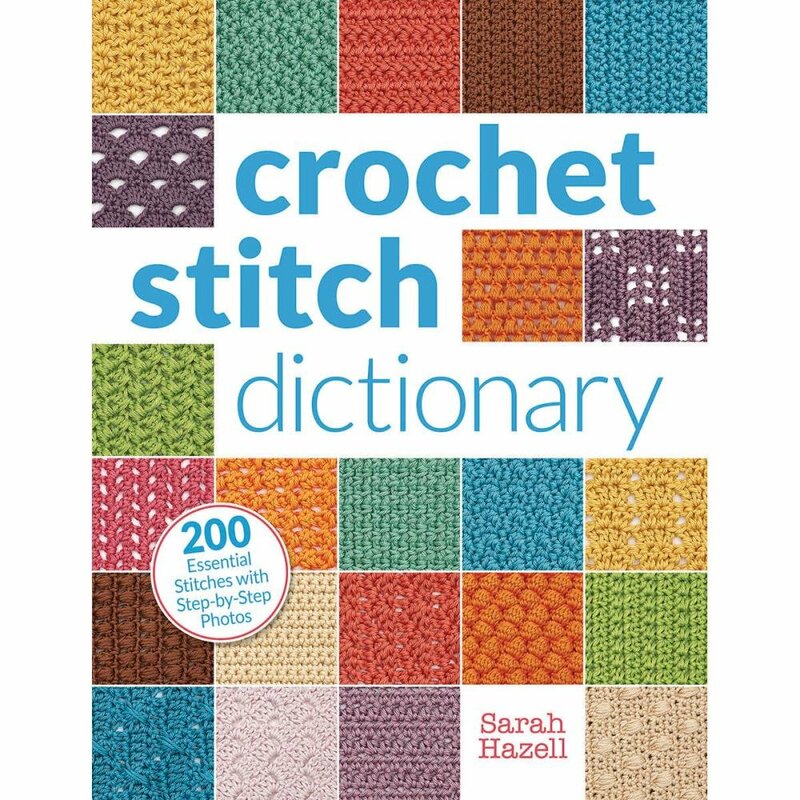 Crochet Stitch Dictionary offers 200 stitches with detailed written, charted and photographed instructions. This essential book presents 10 color-coded stitch sections: basic, fans and shells, bobbles and clusters, spike stitches, post stitches, mesh and filet, cable stitches, tunisian, and more! 192 pages.